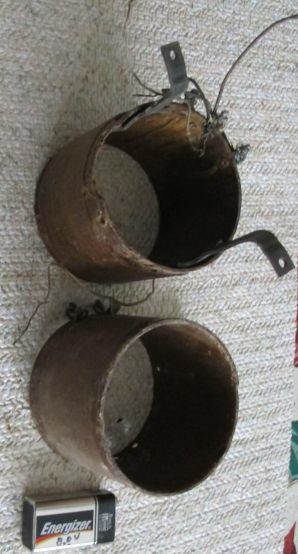 Here is two old Coil forms. These are a radio part from the early days of radio. 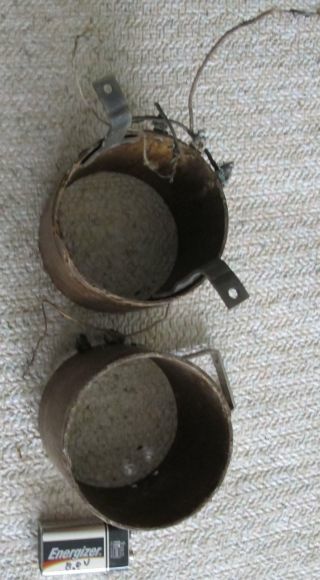 One has the coil wire removed, the other still has the coil wire on it and has a chipped out part of the form. These parta are sold as is (no return).